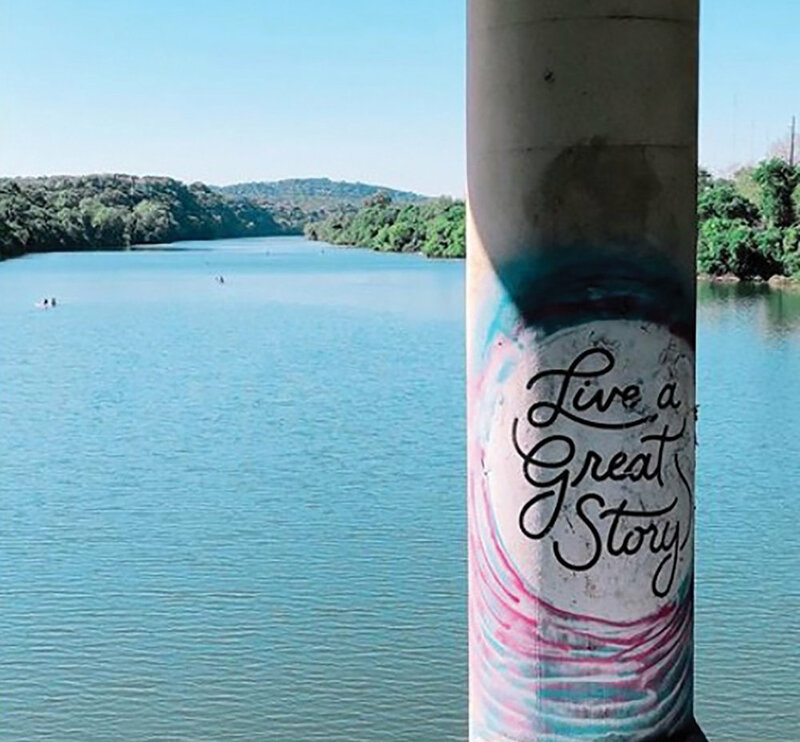 The Sweeping Effort to Make Austin One of the Most Charitable Cities in the U.S.
Austin is known as a hub for startups and creativity, and its citizens generally consider themselves a progressive, charitable community. So when The Chronicle of Philanthropy released its annual ranking of charitable giving across the largest U.S. cities back in 2005, it was quite a shock for many Austinites to see that our city ranked only 48 out of 50. When your city ranks that low for charitable giving, there’s nowhere to go but up. The nonprofit sector, especially, was surprised and dismayed to see the community lagging so far behind when it came to individual charitable donations. Mike Levy, the founder and then-publisher of Texas Monthly magazine, decided to take action—and he enlisted the folks at United Way for Greater Austin in his plan. Levy approached United Way to suggest that the organization run a citywide campaign to support philanthropy in Austin. President David Balch liked the idea but believed it to be a much bigger issue than United Way alone could tackle. Along with Patsy Woods Martin, the vice president of resource development, Balch recruited the Austin Community Foundation, the Junior League of Austin, the local Association of Fundraising Professionals, and Public Strategies as partners in the mission to increase philanthropy in Austin and to make the city truly giving. It was the beginning of a new philanthropic organization: I Live Here I Give Here (ILHIGH), which launched in 2007. The mission was simple: to make Austin the most generous community in the nation. Martin became the first Executive Director at ILHIGH, which works on behalf of charitable organizations to provide a “one stop shop” for Austinites to connect with hundreds of nonprofits. The result is a marketplace of worthy causes for donors to choose from. Persistent, Martin and her team were. A tenet of the organization was the belief that we can build a more united, more prosperous Austin for all when we give together as a community. The organization aimed to build a bridge across the economic divisions in Austin, because though our city enjoys one of the strongest economies in the country, it is also one of the most economically segregated. Addressing this issue, while ramping up individual charitable giving, was the goal that Martin and her ILHIGH team sought to accomplish. Fortunately, the reaction from the community was that of support and excitement, as dozens of nonprofits and thousands of individual citizens backed the cause. Amplify Austin is an annual day of giving across the Central Texas community. The 24-hour period provides an easy and fun way for the entire city to give together while helping local nonprofits. That first year, 2013, Amplify Austin set a fundraising goal of $1 million—which it nearly tripled, raising a total of $2.8 million when all was said and done. Every year since, giving has steadily increased. In 2018, the campaign raised $10.3 million for 700 Central Texas nonprofits. In total over the past six years, Amplify Austin has raised more than $45 million. Equally as important, Amplify Austin has been wildly successful at reaching newcomers to the area and first-time donors. In 2017, 39 percent of those who gave during Amplify reported their gifts as first-time donations. The Big Give is the biggest fundraiser for ILHIGH—an annual evening of celebration with live music, food and a silent auction all aimed at bringing philanthropists together to build a charitable legacy of lasting impact in Austin. I Live Here I Give Here has launched several other initiatives as well, including the Community Needs Spotlight to educate about the issues facing our community; Give Back Jack and See Jane Give, each of which aim to educate young professional men and women about how to engage in meaningful philanthropy. Since that 2005 Chronicle of Philanthropy report, Austin has risen from number 48 on the list to number 41 in 2017 (reaching a high of number 36 in 2012). We still have a lot of work to do, though, to catch up with our Lone Star State peers: Dallas/Fort Worth is in the fourth spot nationwide, and Houston is right behind it at number five. And what does Patsy Martin say she would do differently, if she had it to do all over again? The organization has many exciting new things in the works. With the most recent executive director, Celeste Flores, announcing her resignation in September, ILHIGH is on the search for a new person to step into those shoes. In the meantime, Lindsay Muse will serve as interim executive director.